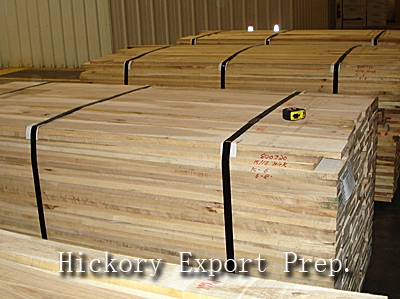 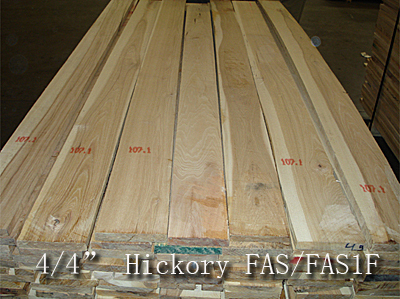 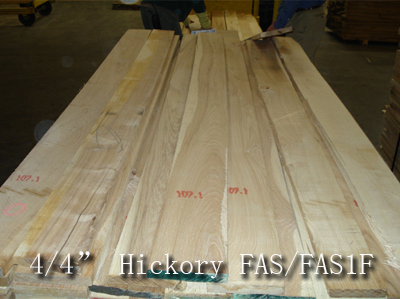 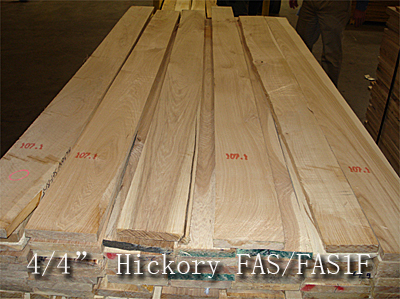 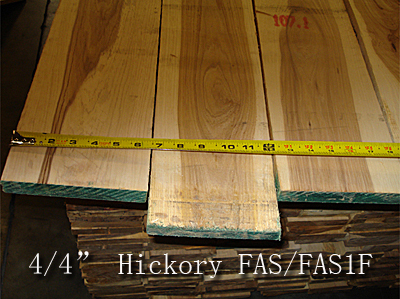 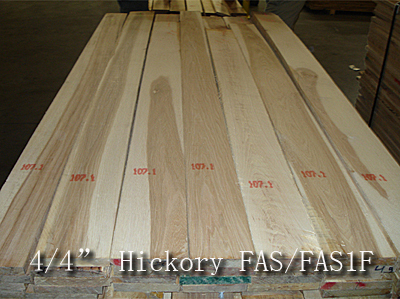 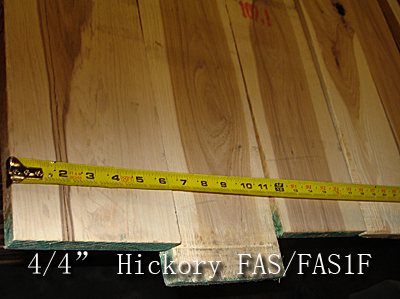 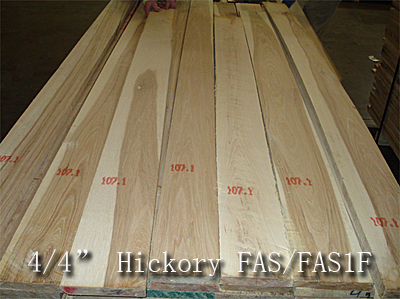 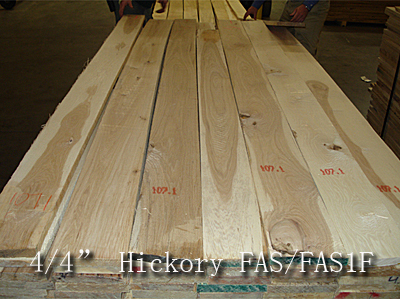 The Hickory is white and tinged with brown. 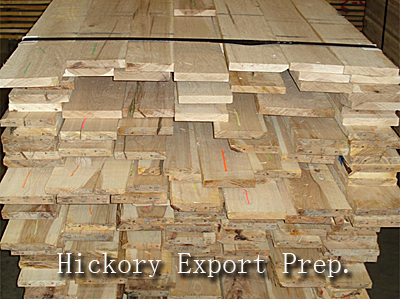 The heartwood is pale to reddish brown. 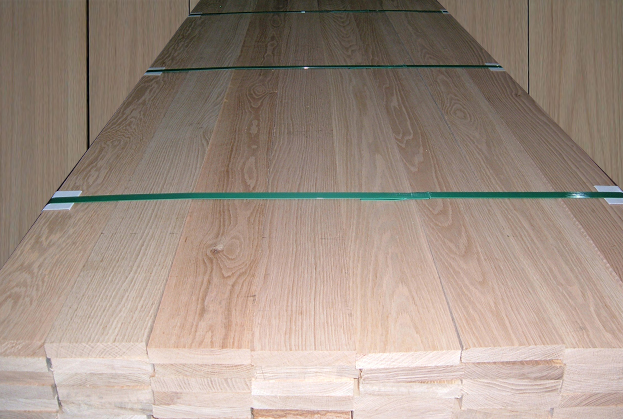 They are textured and the grain is usually straight but can be wavy or irregular.